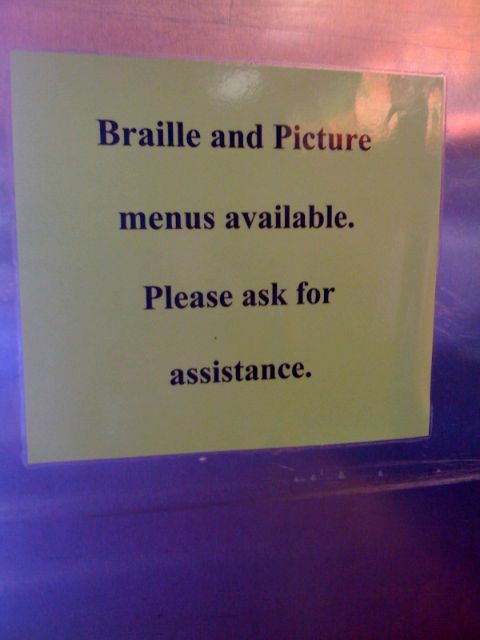 On a lunch trip to McDonald’s today I saw this sign and just couldn’t help but laugh. For those of you that haven’t heard – or aren’t reading the much better blog by my wife – Lia Monet Booz was born on Monday, February 18 @ 3:07PM. Lia means “bearer of good news” and Monet means “to be heard”. Booz means… well, depends on the country and generation…. 🙂 For you men that will have to report to your wives the “stats” – Lia was 21″ long and weighed 7lb. 6oz. Seriously, a real cuttie! 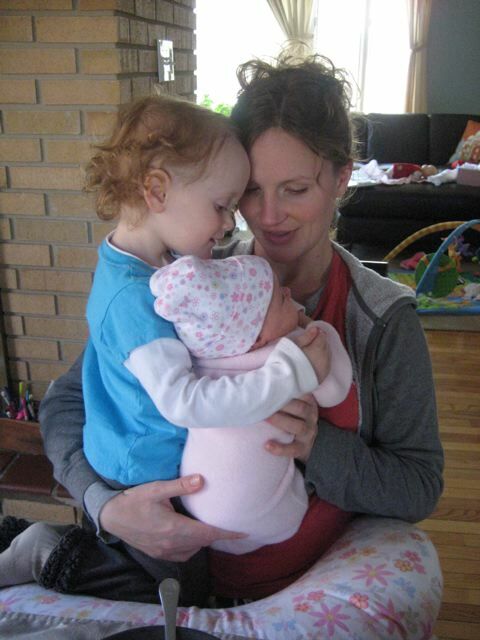 From start to finish, Laura’s labor was 12 hours and although there were a few brief “take a sigh” moments, it was tremendously different from Vivienne’s more spirited (and long) labor process. When it came time to actually push, Lia was delivered in about 10 minutes. CRAZY!! As far as not knowing that we were having “Lia” until she was born – it did feel very traditional. However, to be honest, I’m not sure I’d do it again. I don’t regret it one bit (partially because it confirmed a word I believe the Lord spoke to me a few years ago), both Laura and I really appreciated the ability to form a relationship with Vivienne for weeks before she was born. In all though – it doesn’t really matter. We have a tremendous gift from God that just blows our minds away. YAY!